ISC 2016 MATHEMATICS PAPER is issued by the council for the Indian School Certificate Examinations. 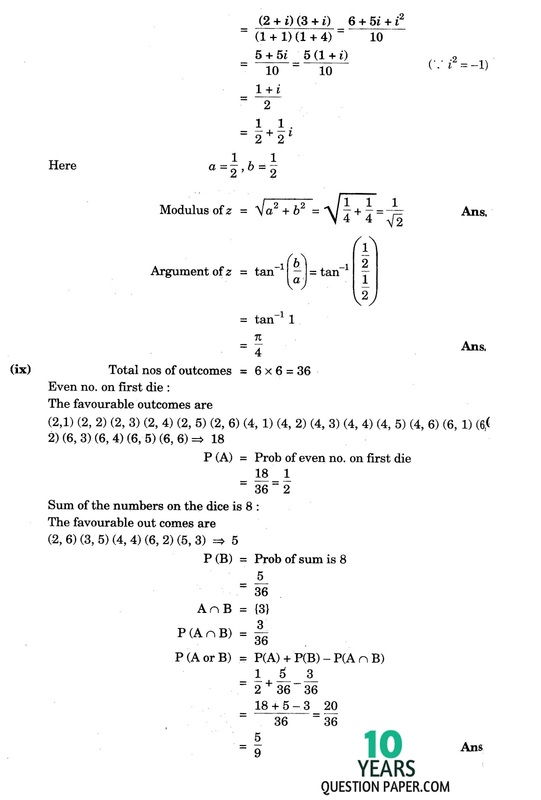 ISC Mathematics solution for the Class 12th 2016 paper. The I.S.C. 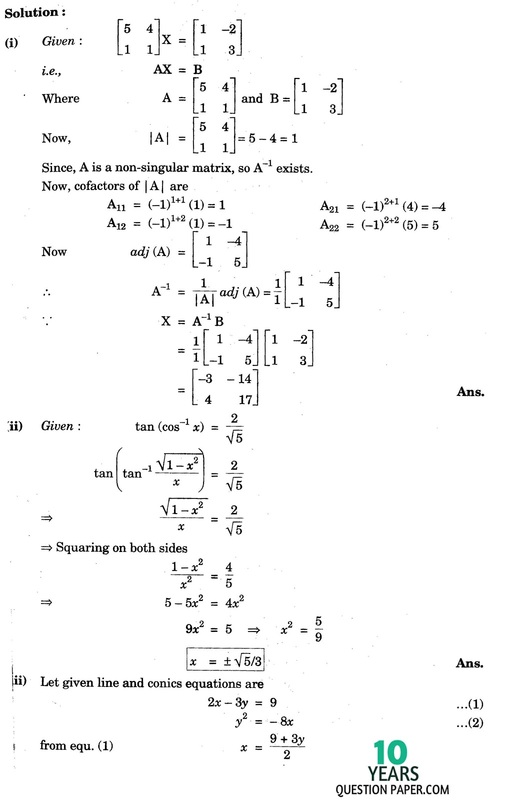 Board (Indian Certificate of Secondary Education) of maths are solved as per the ISC syllabus 12th class. 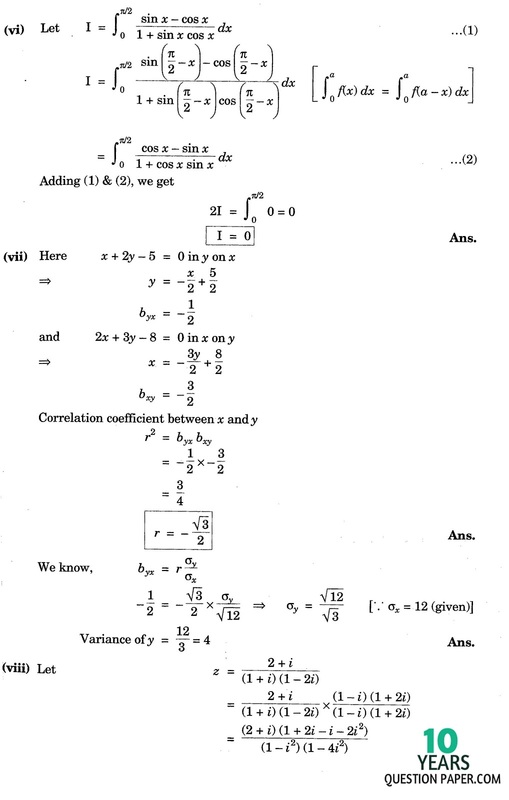 The (CISCE) Council for the Indian School Certificate Examinations Mathematics class 12 chapters Determinants and Matrices, Boolean Algebra, Conics, Inverse Trigonometric Function, Calculus, Correlation and Regression, Complex Numbers, Differential Equations, Probability, Vectors, Co-ordinate geometry in 3-Dimensions, Discount, Annuities , Linear Programming, Index numbers and moving averages ,ISC important question and ISC question bank . 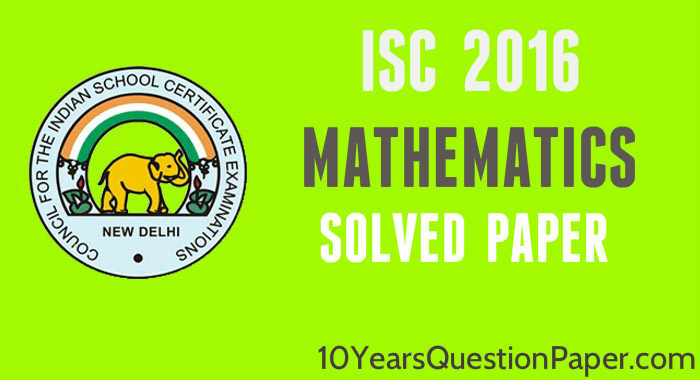 Solved paper can be downloading by paying 20rs and the ISC solved paper will be send to your email in PDF this paper will help you how to attempt the question and the 2016 answer of ISC MATHS will help you to upgrade your ISC 2017 Examination Result. 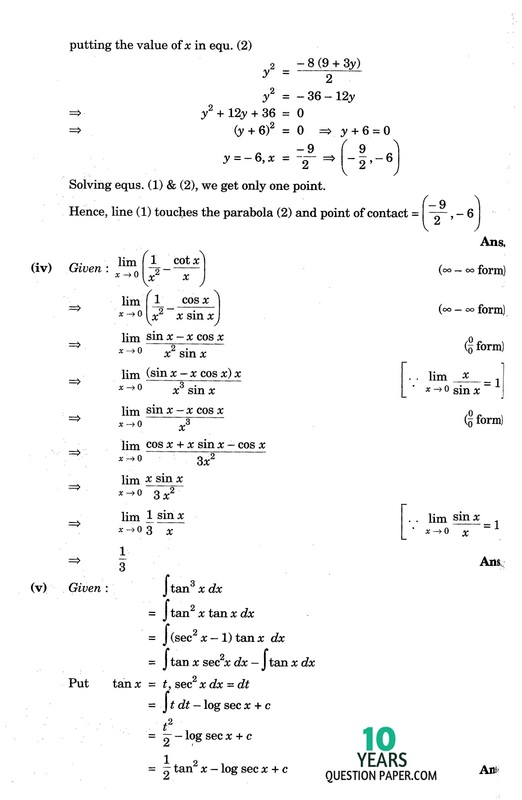 Tags: isc maths solved class xii question paper 2016,Maths class 12th 2016 answer question paper,Mathematics solution question papers, Mathematics question paper 2016,isc class 12 maths question papers with answers,mathematics question paper 2016,12th question paper 2016, isc class xii, isc 12, isc 12th standard,isc class 12 question paper 2016,class 12 question paper 2016,isc question paper for class 12 2016,isc question papers for class 12 2015-2016,sample question paper for class 12,isc sample question paper,isc class 12 sample question papers,isc XII maths question paper,xii isc question papers,isc 12th board maths solved question paper 2016.